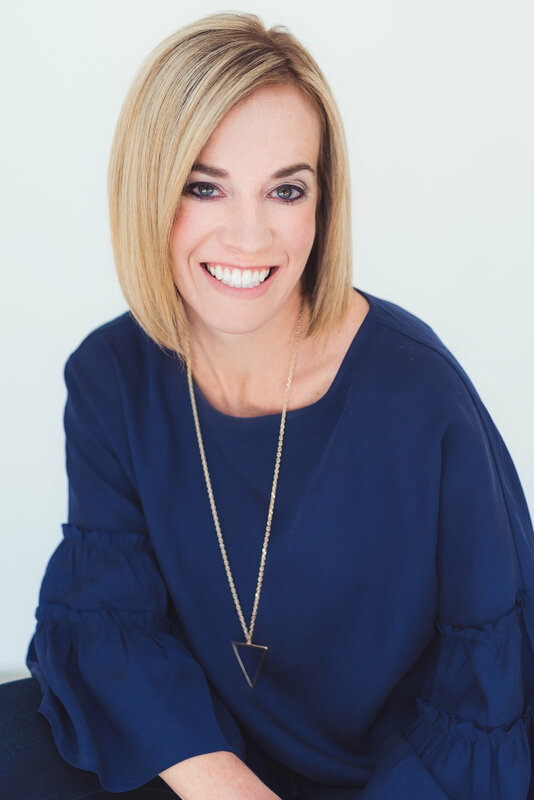 On this show, I sit down with Stephanie, author of Simplified - a professional de-clutterer and organizer, I wanted to know how she helps people ELIMINATE clutter from their lives. 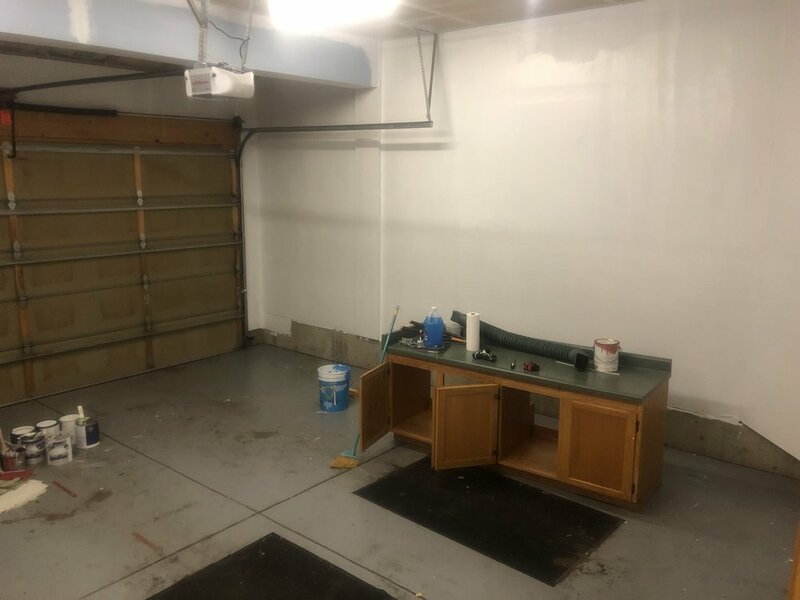 I’ve been on a de-cluttering kick lately (check out my garage before -and- after pics below!) and it is ADDICTING. We talk about where and how to start- and then what systems to implement to KEEP the spaces clean and tidy! We will have her back on for round 2 and 3, so please post your questions to the IG account post so we can address them for you! In the meantime, order her book HERE!